Find everything you could ever want and more from a picturesque Indian Ocean island with a stay at the simply stunning Faarufushi Maldives. 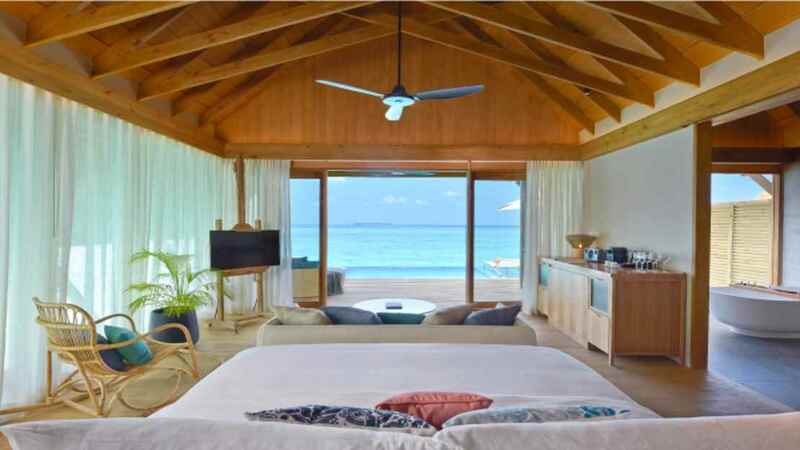 A crystal-clear lagoon and pure white sands surround this 5-star resort, while beachside retreats and overwater havens provide some of the very best in Maldivian accommodation, with all rooms including a wine chiller, spacious shaded veranda and deck shower. 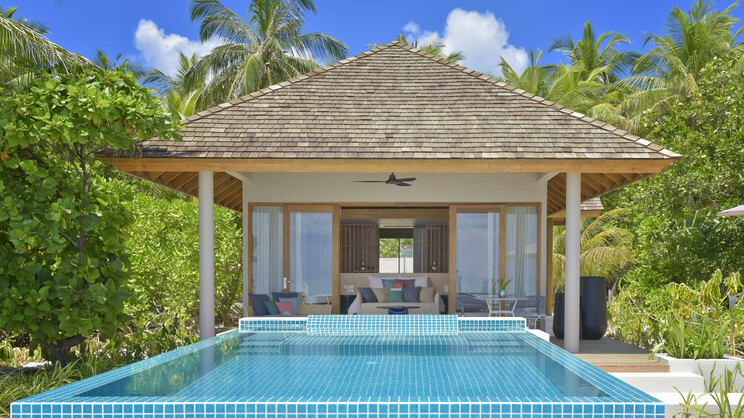 With a wealth of water sports, and a long list of unforgettable exotic experiences also on offer, a stay at Faarufushi Maldives is what holiday dreams are made of. 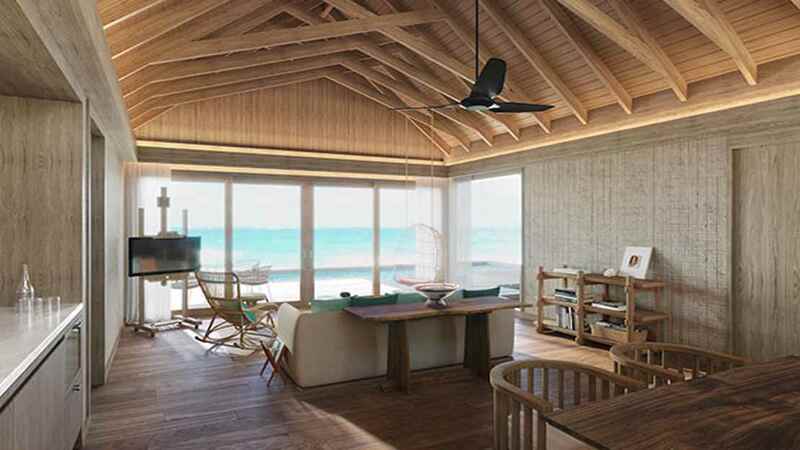 Faarufushi Maldives is situated on a private island with its own beach. Faarufushi Maldives is a 50-minute seaplane flight away from Male International Airport. Alternatively, you can take a combination of domestic flight and speedboat. Please speak to one of our travel experts to organise your transfers. 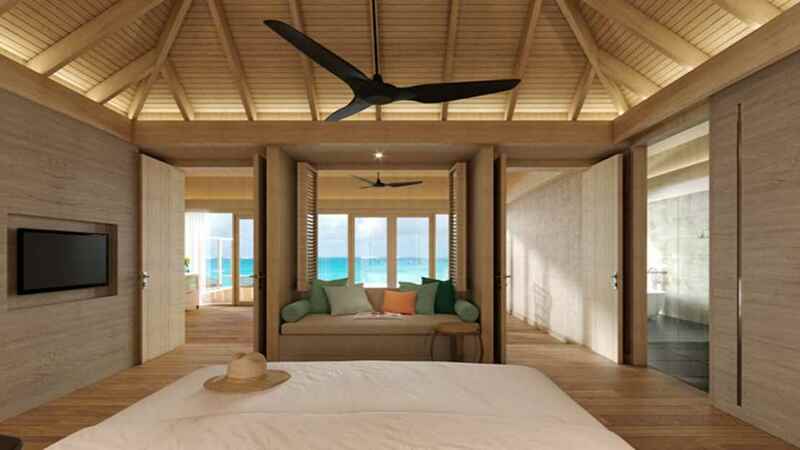 Guests staying at Faarufushi Maldives can enjoy half board and all-inclusive options.